I’ve become a big proponent on barefoot or minimalist running, due largely to the blog Barefoot Inclined. The snow of winter though has sapped much of my motivation and my Xero Shoes have sat mostly unused. 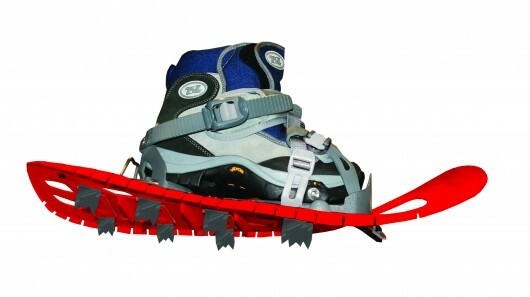 Which explains why these minimalist snowshoes really caught my eye! They’re slim and flexible, quite unlike traditional showshoes. I can see how these might be nice in hard packed snow or ice, but am really skeptical about their performance in light Colorado powder. They’re not for sale yet, and probably won’t be until next winter, from TSL Outdoor.